How Far is DSMAX SKYCLASSIC? DS-MAX Skyclassic is a luxurious G+12 floors, 2 & 3 BHK apartment conveniently located at Electronic City Phase-1 near SKF factory. 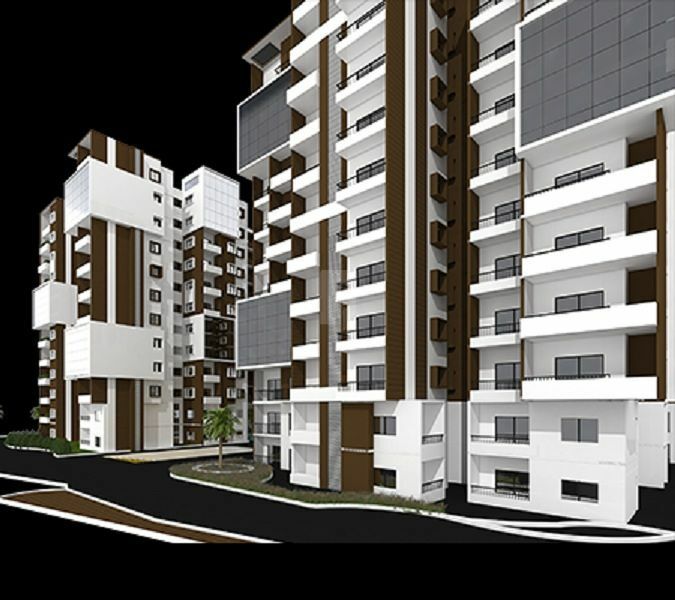 It offers you a choice of spacious & brilliantly designed flats. Here you will enjoy tranquility & luxury developed at pristine surrounding with world class architectural elements like natural ventilation, space management, technical features, structure & attention to details. All the amenities are hand-picked to match your lifestyle & reputation. DS-MAX Skyclassic is in the vicinity of major IT firms like INFOSYS, WIPRO, HP, HCL, TCS which provides employments to more than 125,000+ professionals. In addition to well-known firms, the locality also offers good connectivity to popular Educational Institutes like BTL Institutes of Technology, PESIT, International Institute of Technology etc. And there are also some of the Healthcare facility which makes it to meet the modern life requirements & made DS-MAX Skyclassic the ultimate choice for home buyers. The 10 km long four-lane mixed corridor elevated expressway from Silk Board Junction to Electronic City is another added advantage to help the commuters travel in an easy way in less than 15 minutes. ADDITIONAL CHARGES FOR UPPER FLOOR. Main door of natural wood frame. Shutters with both side masonite skin. European water closet (ewc) of branded make, hot & cold water mixer unit with shower in all toilets, all chromium plated fittings of branded make.